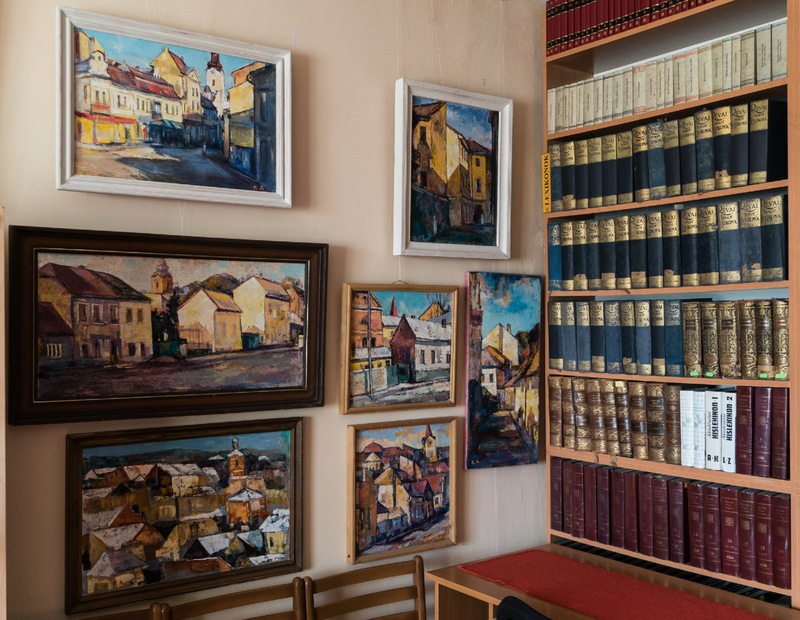 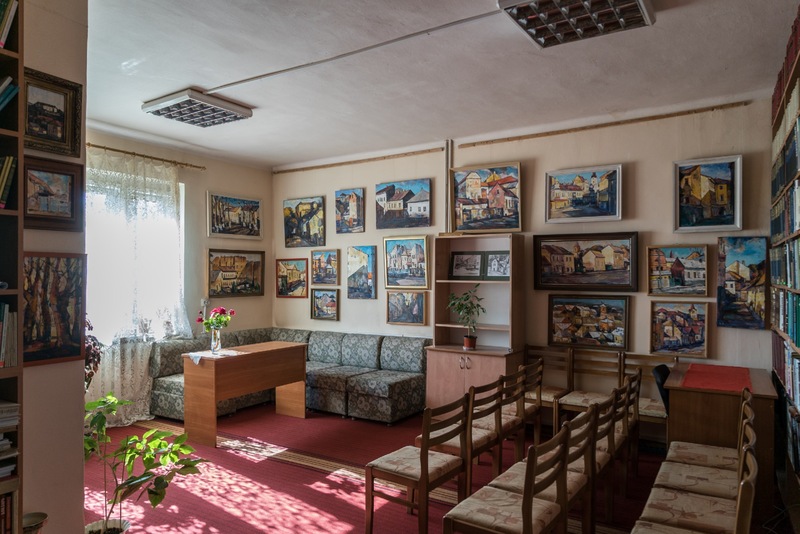 On 29 September 2017, in the premises of the Department for Documents in Foreign Language of the Transcarpathian Regional Universal Scientific Library it was held the exhibition of Andrii Kuruts under the title "With Love To The Native City". 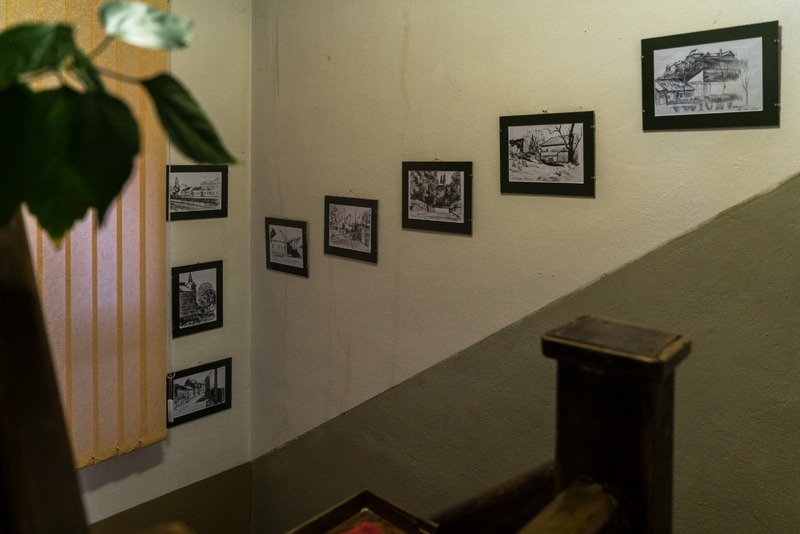 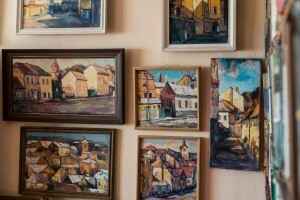 About thirty works of the Transcarpathian artist were presented at the exposition. 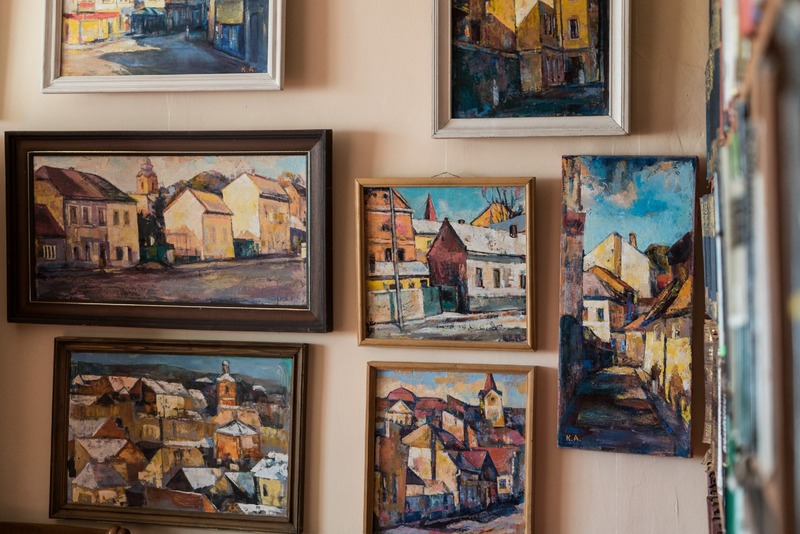 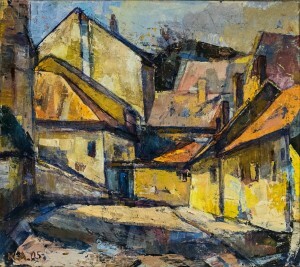 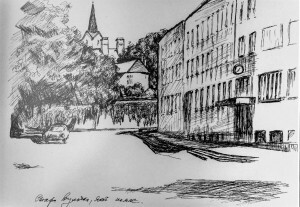 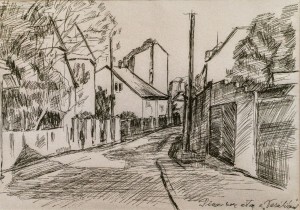 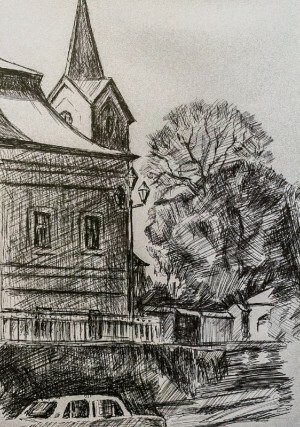 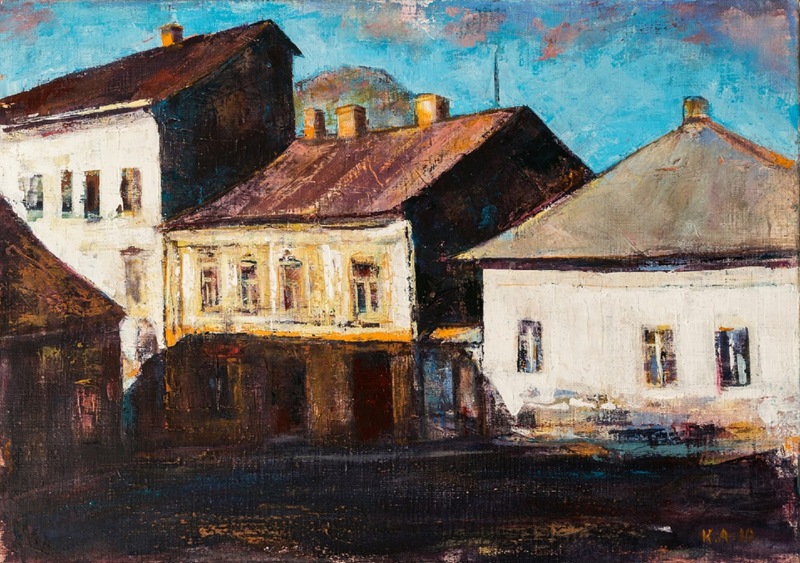 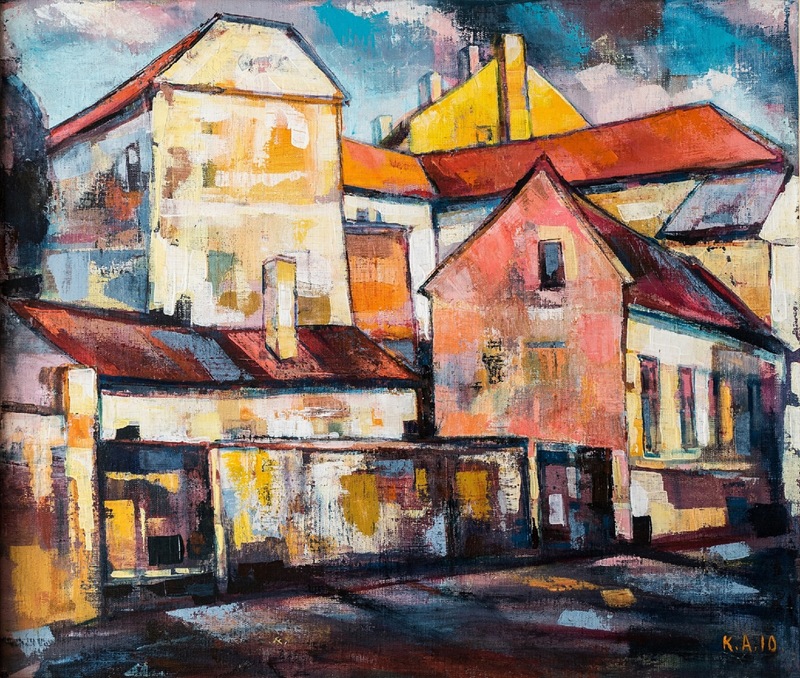 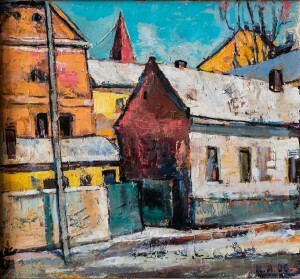 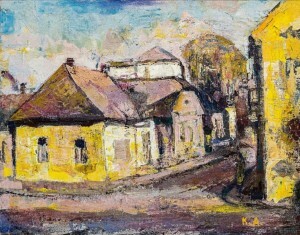 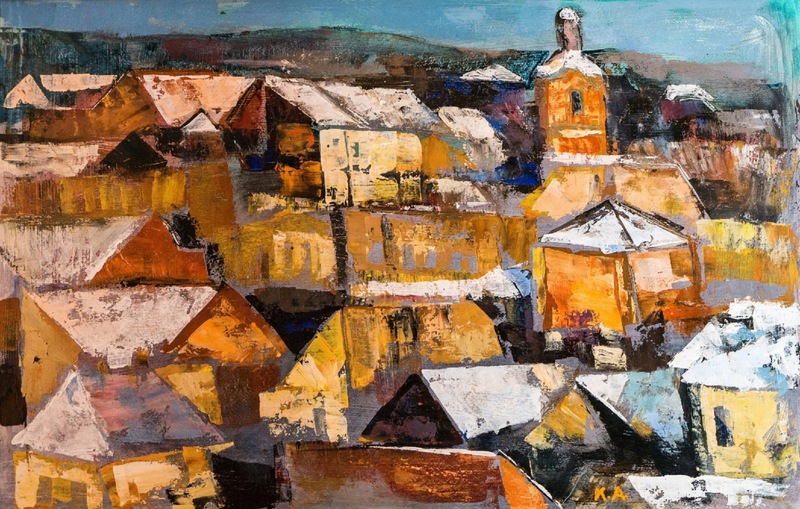 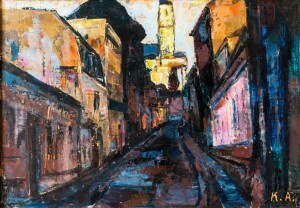 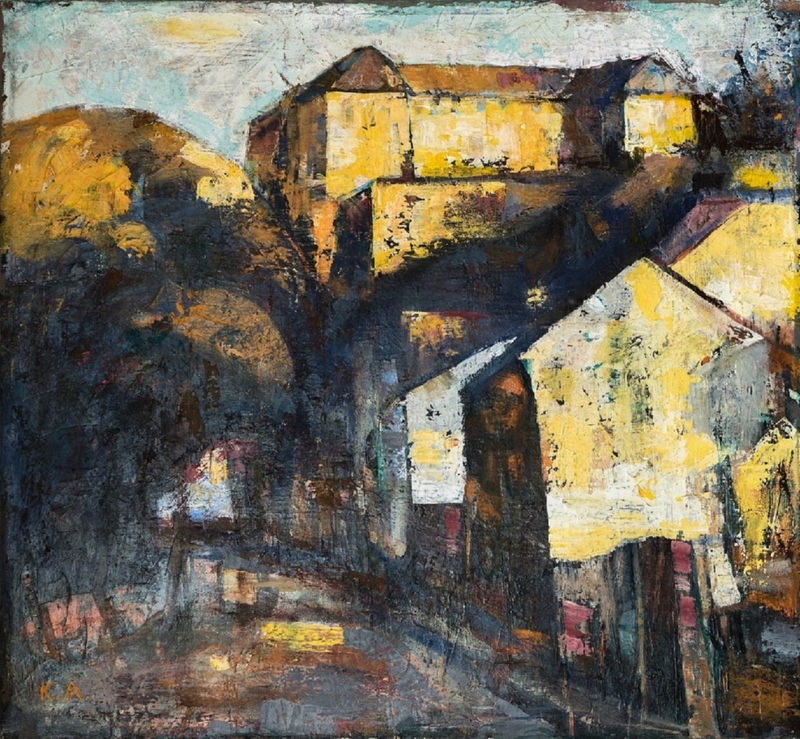 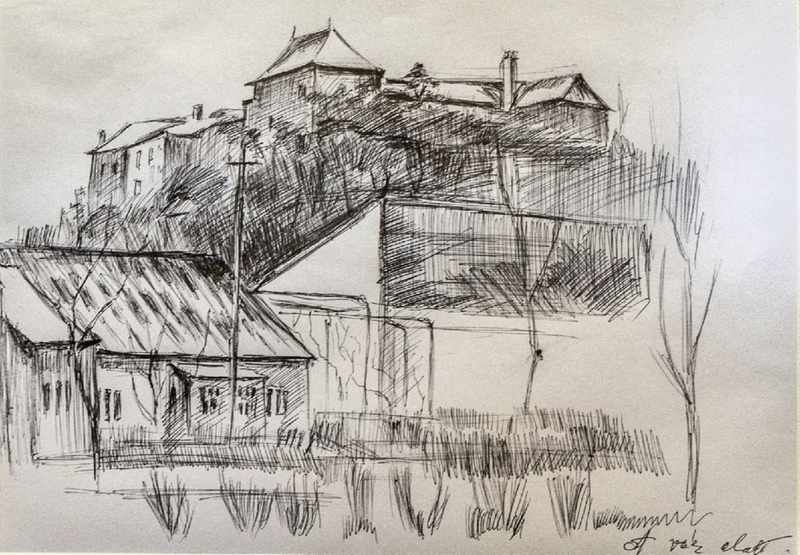 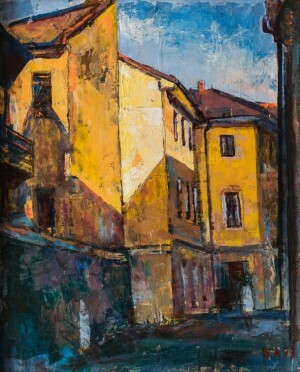 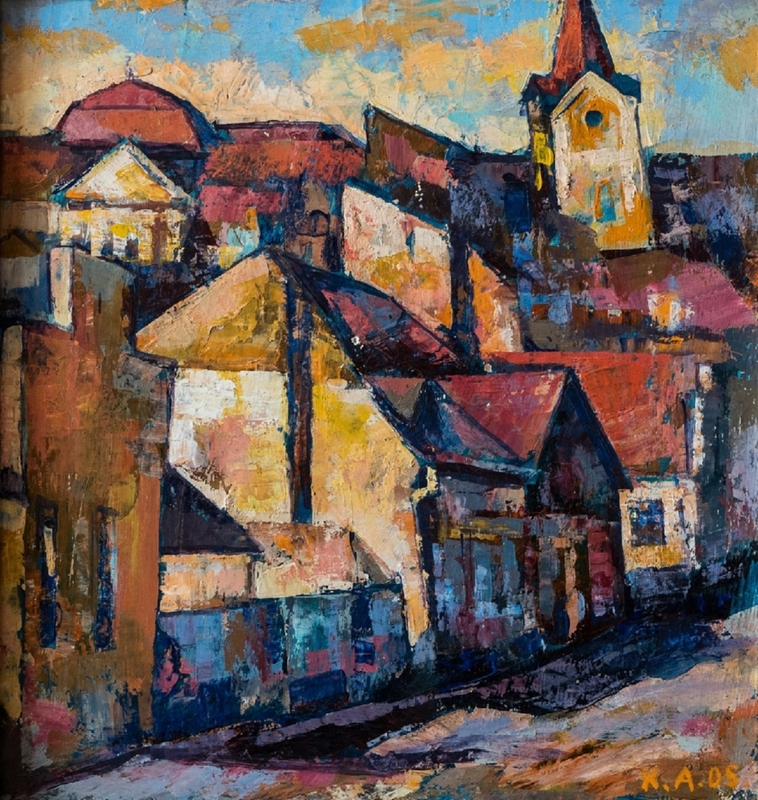 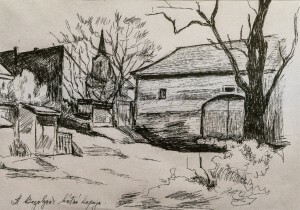 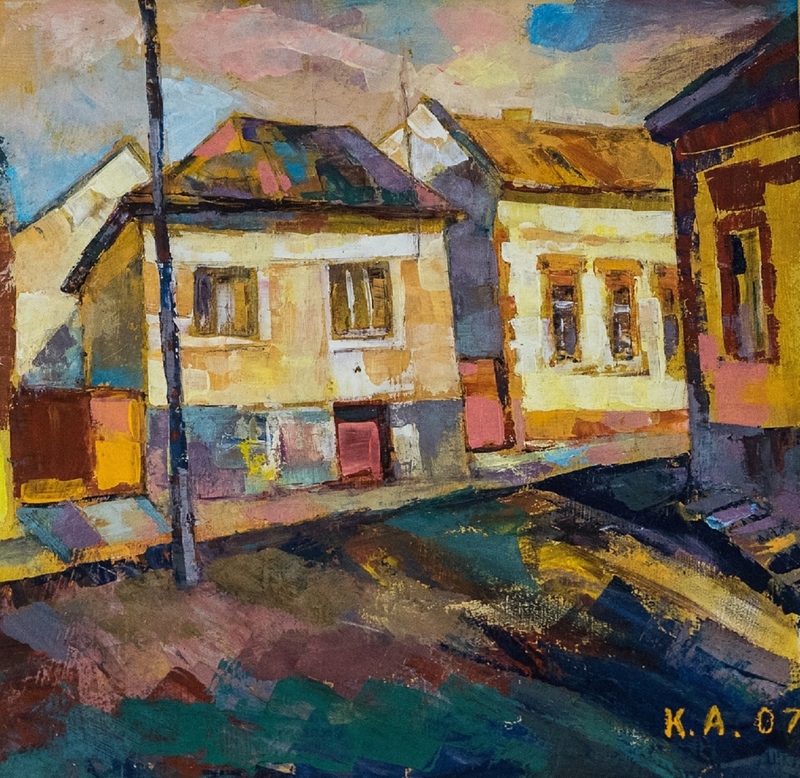 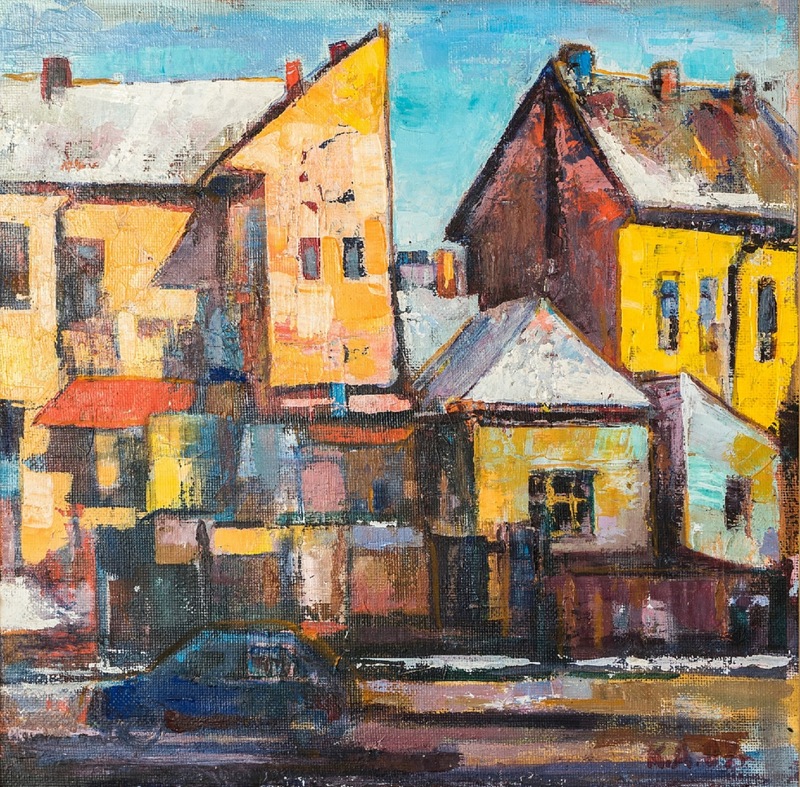 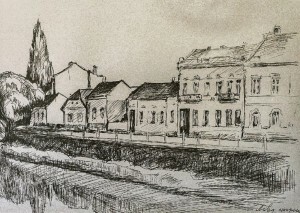 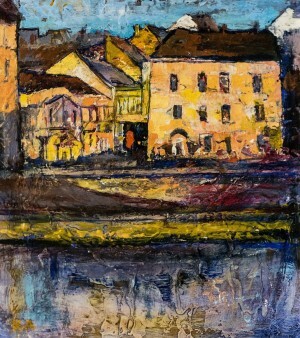 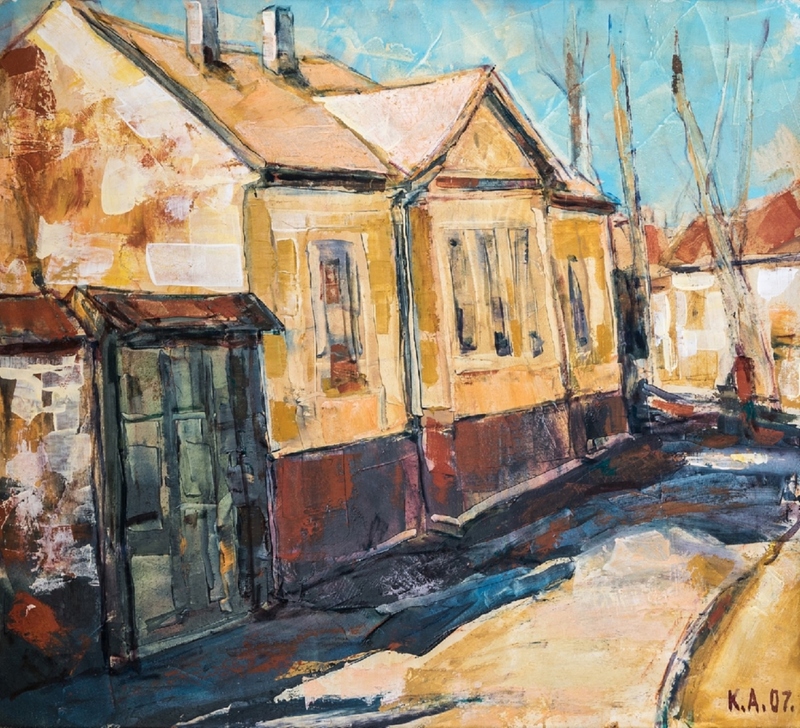 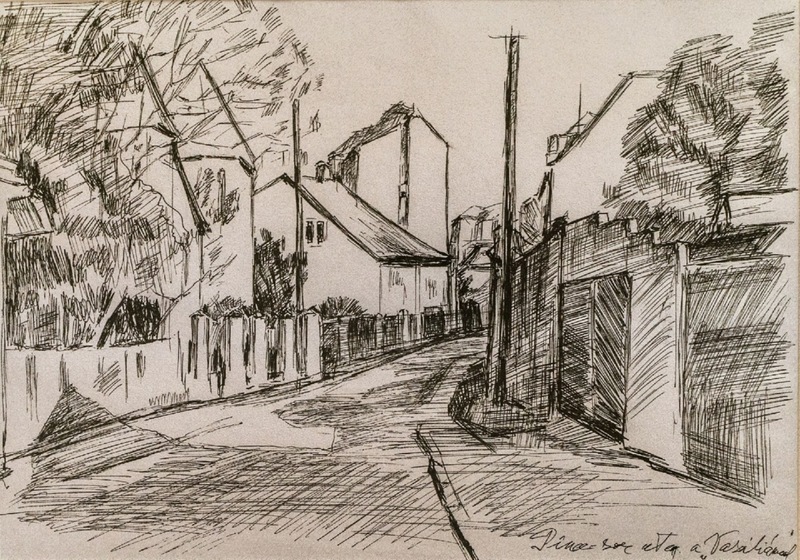 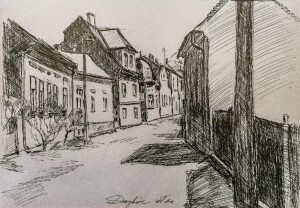 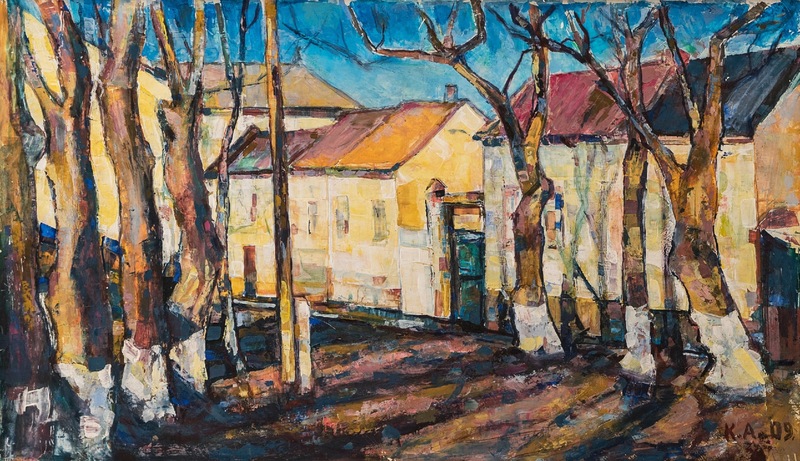 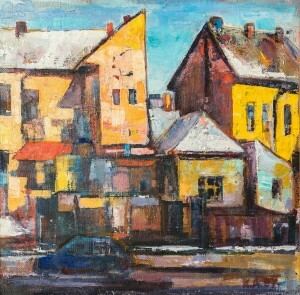 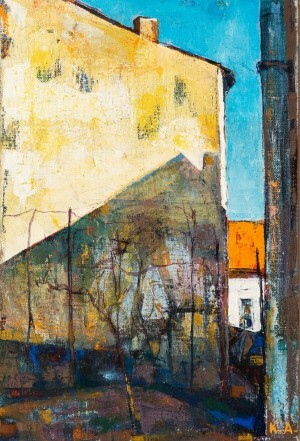 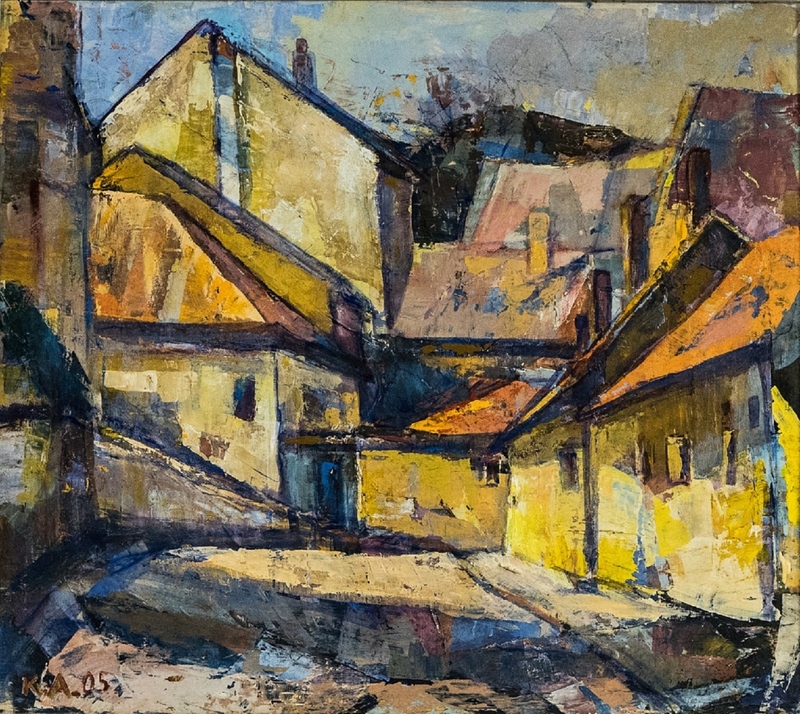 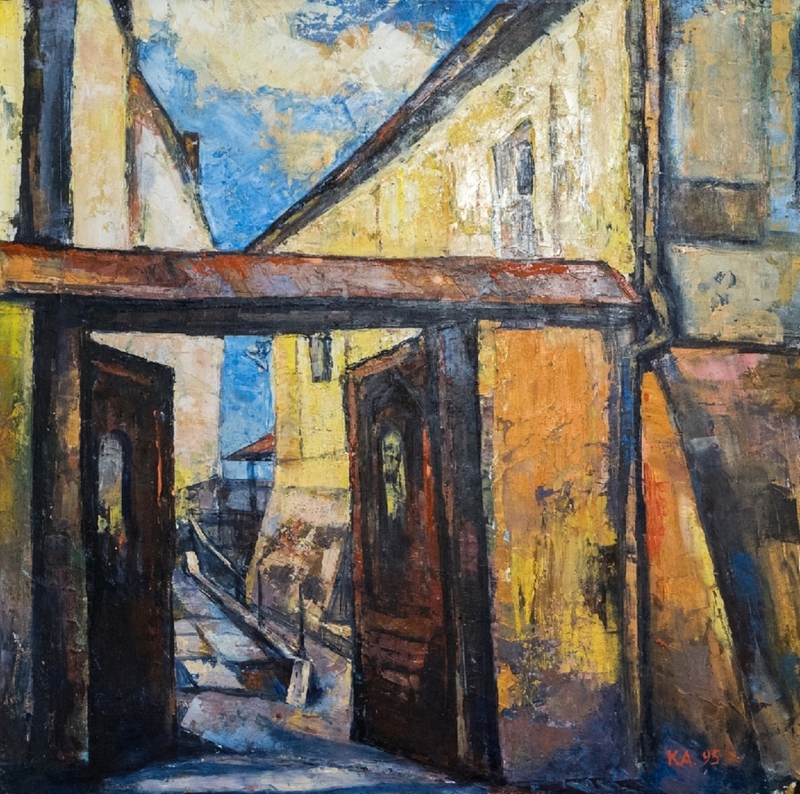 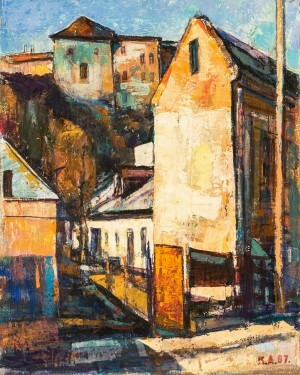 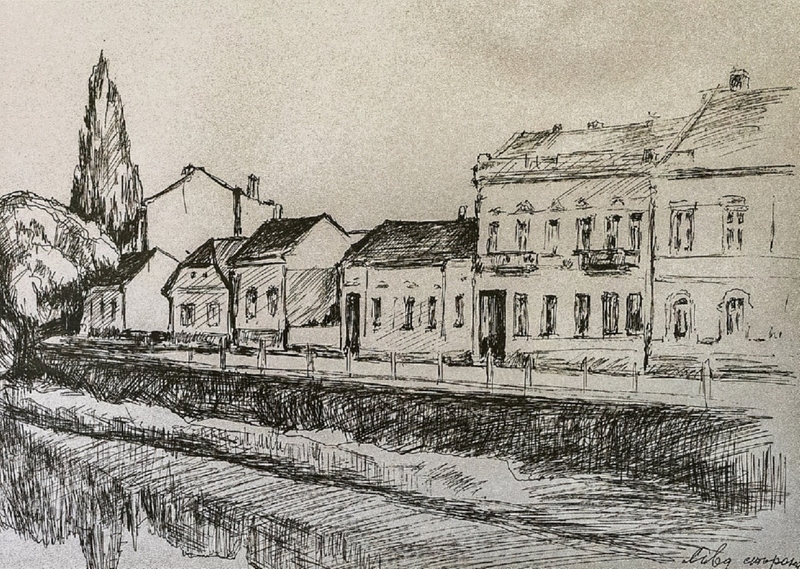 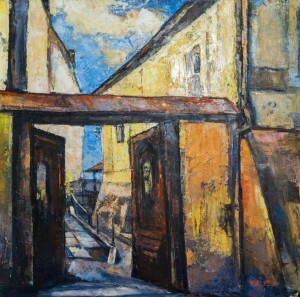 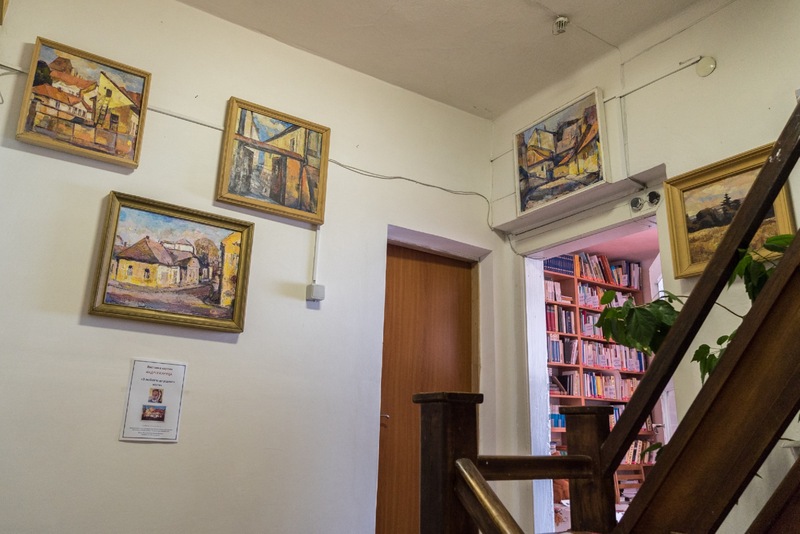 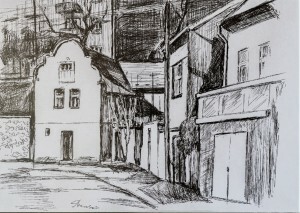 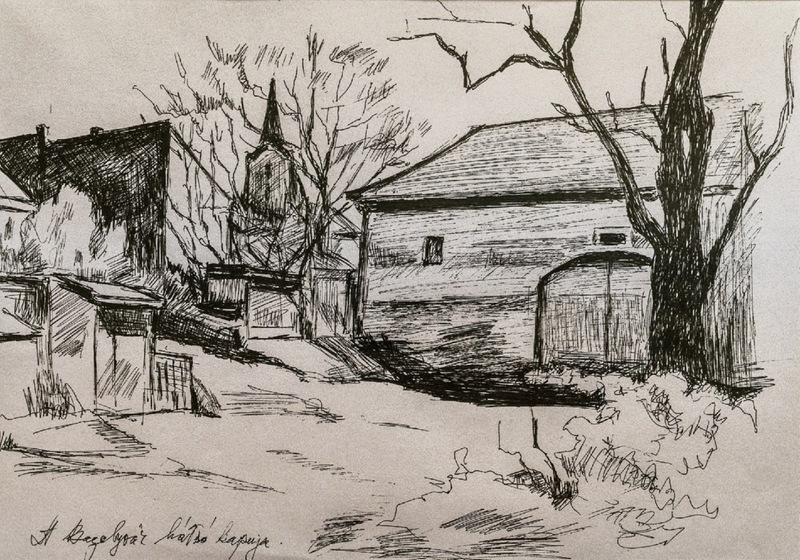 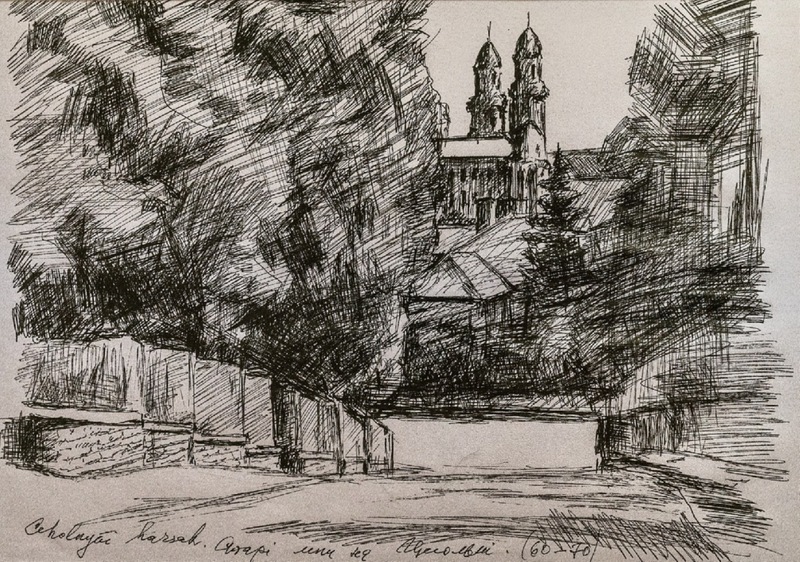 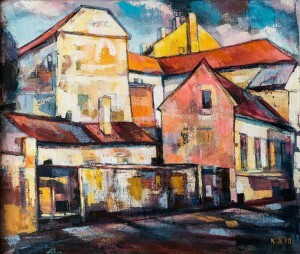 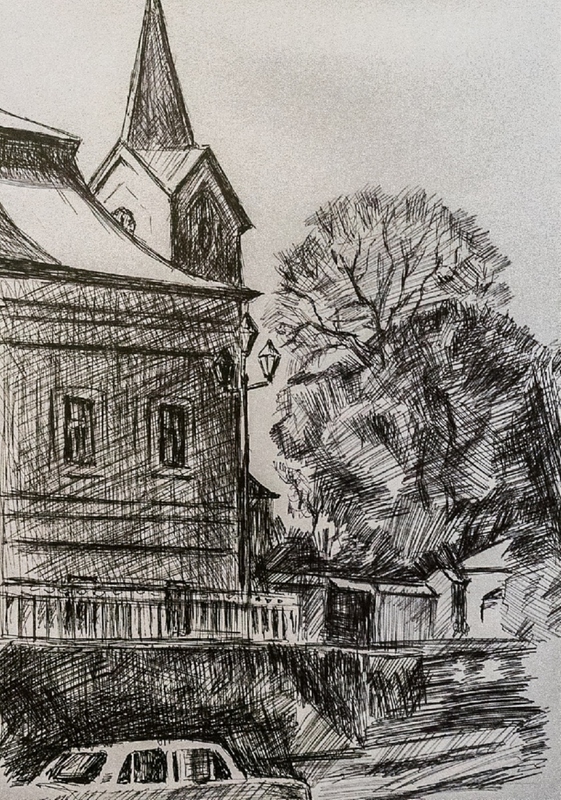 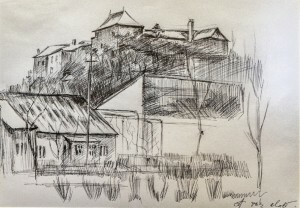 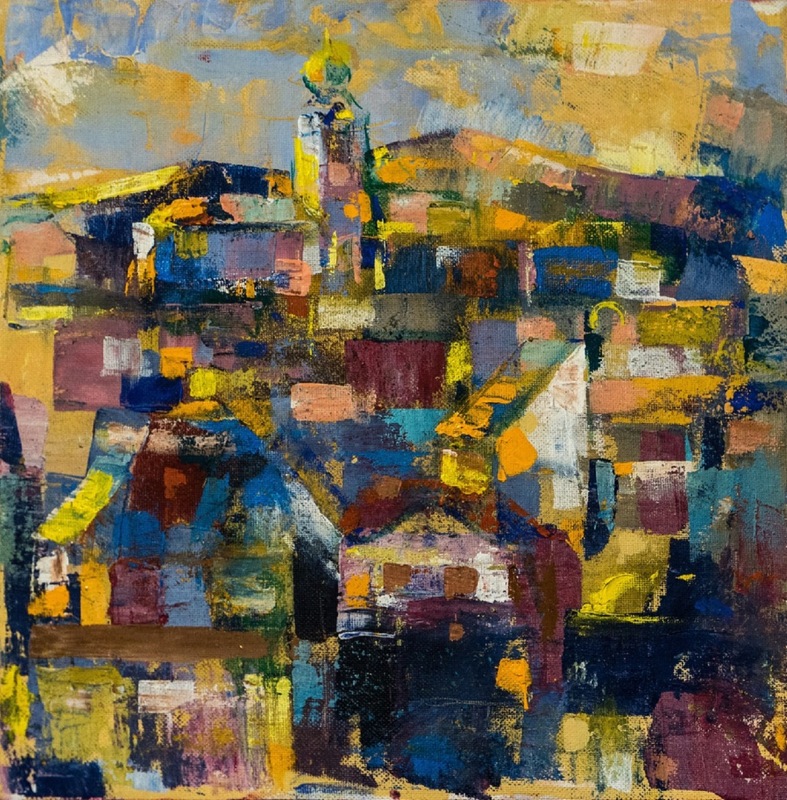 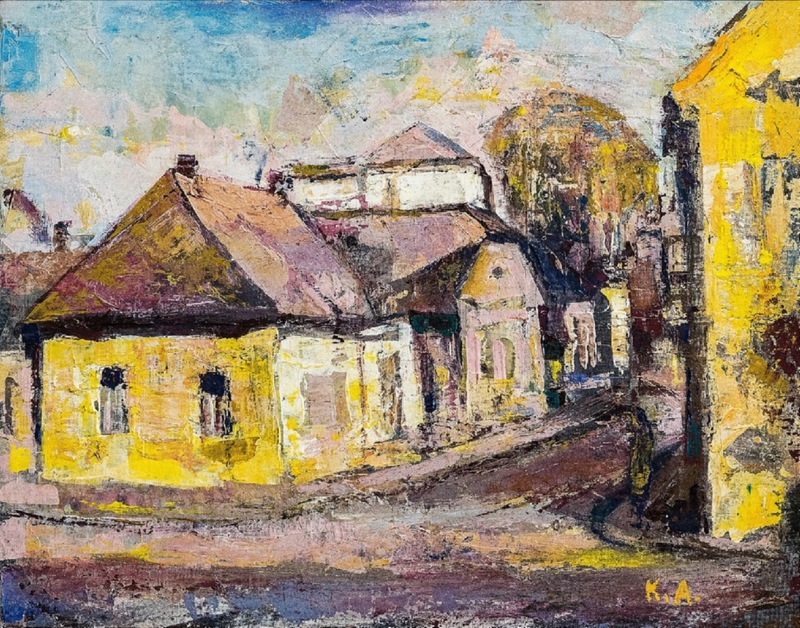 The theme of the works presented in the exhibition is landscapes of Uzhhorod. 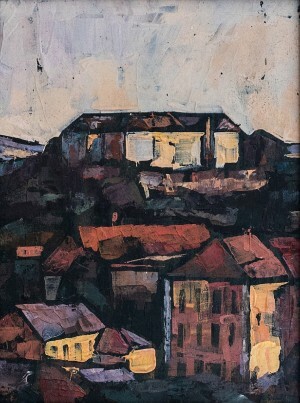 The ancient city on the canvases of the artist is extremely colourful, refined and mysterious. 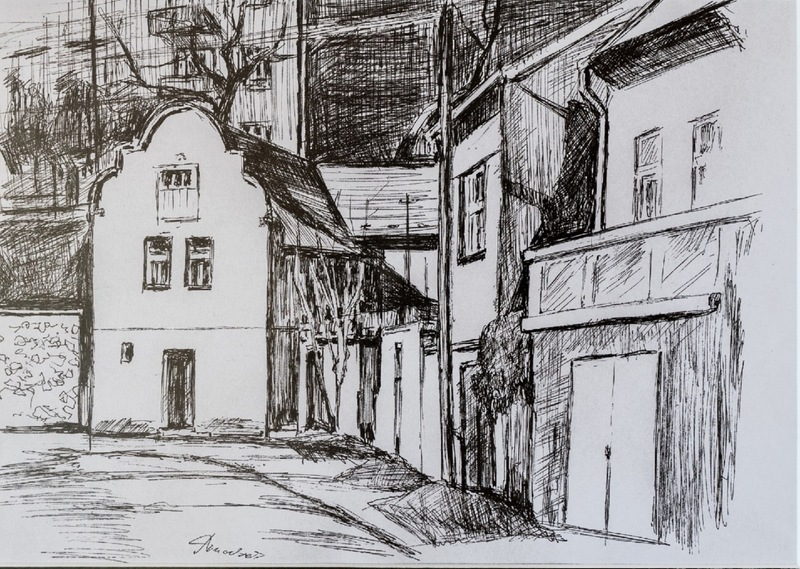 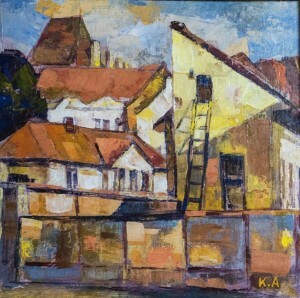 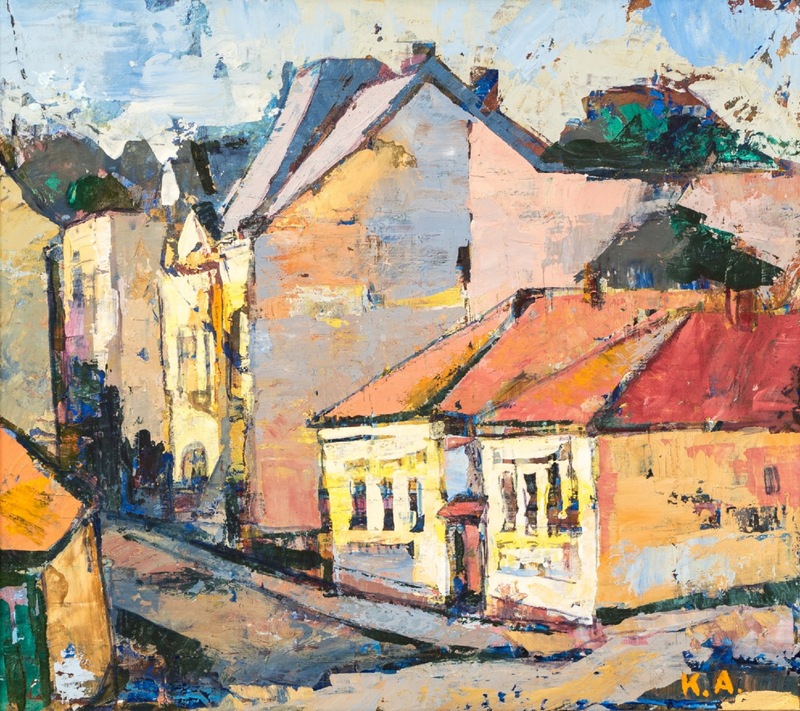 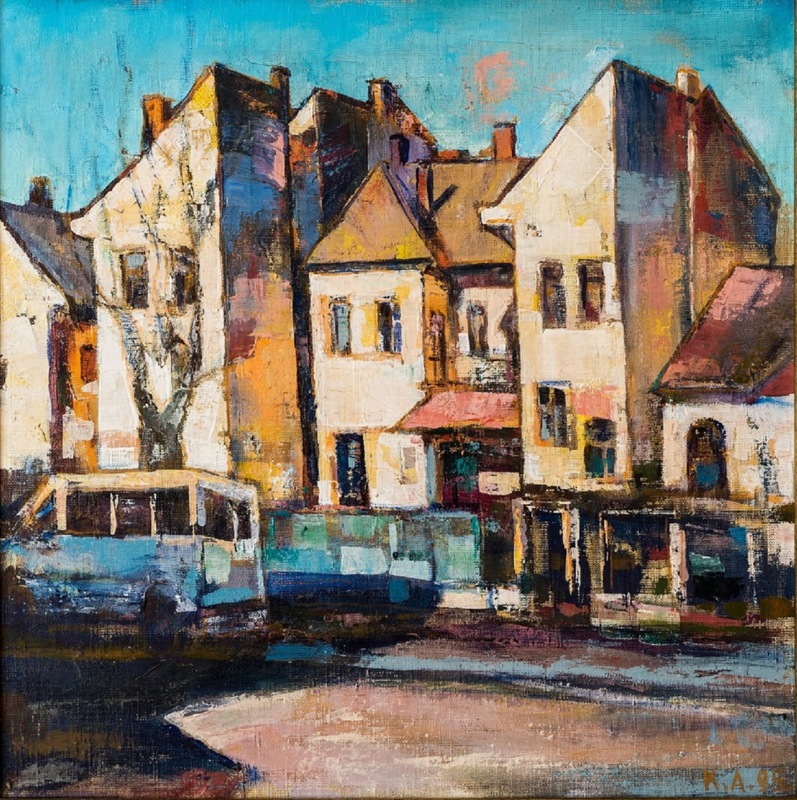 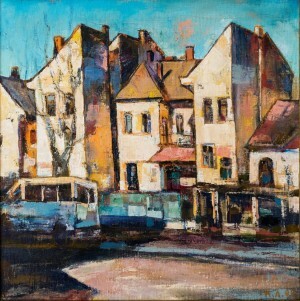 Andrii Kuruts depicted in his paintings the outstanding and cosy places, alleys of the city over the River Uzh. 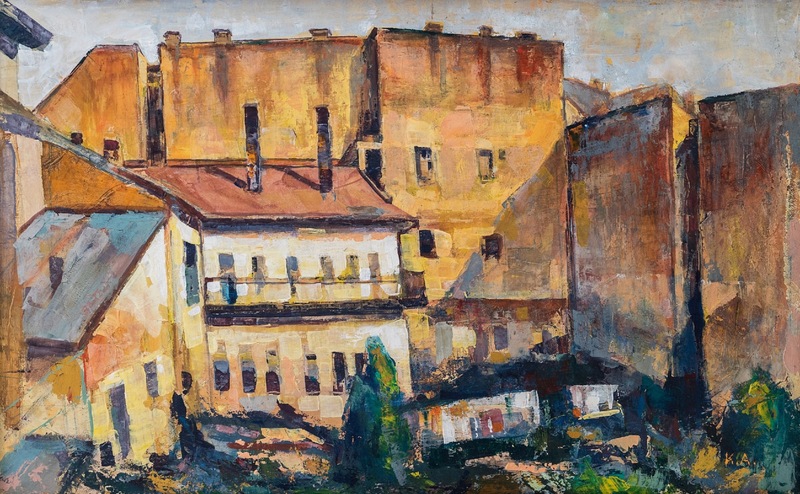 The subject of the city landscape is familiar to the artist – he has numerous similar works and this is, one might say his favourite theme. 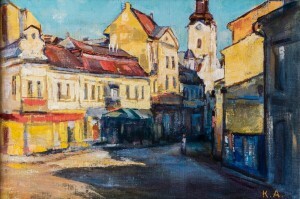 "The exhibition can be timed to the City Day celebration. In such a way I decided to congratulate my native Uzhhorod on its birthday,” Andrii Kuruts said. 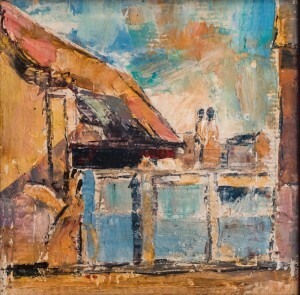 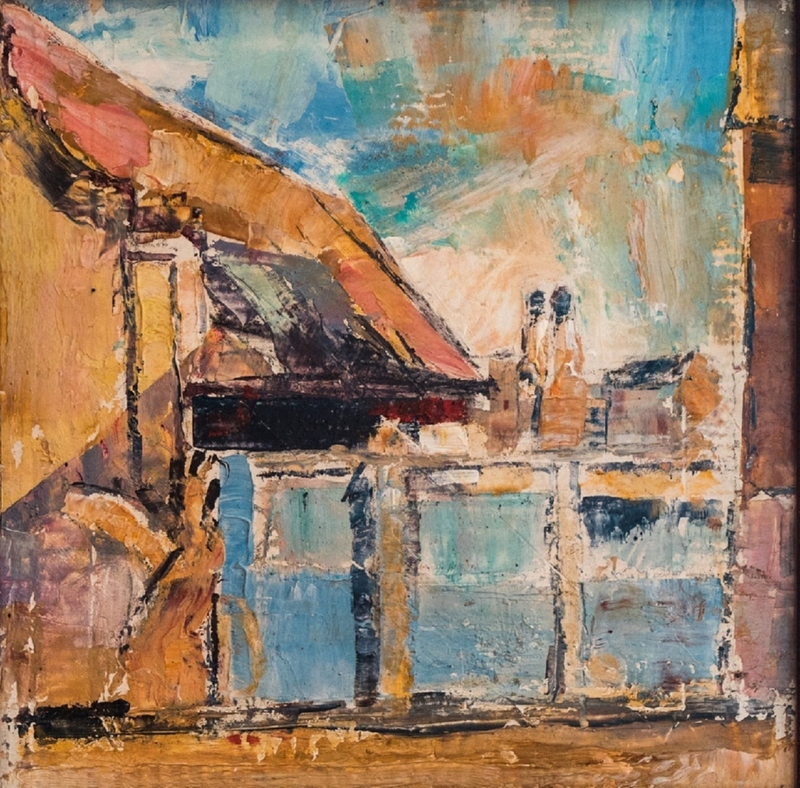 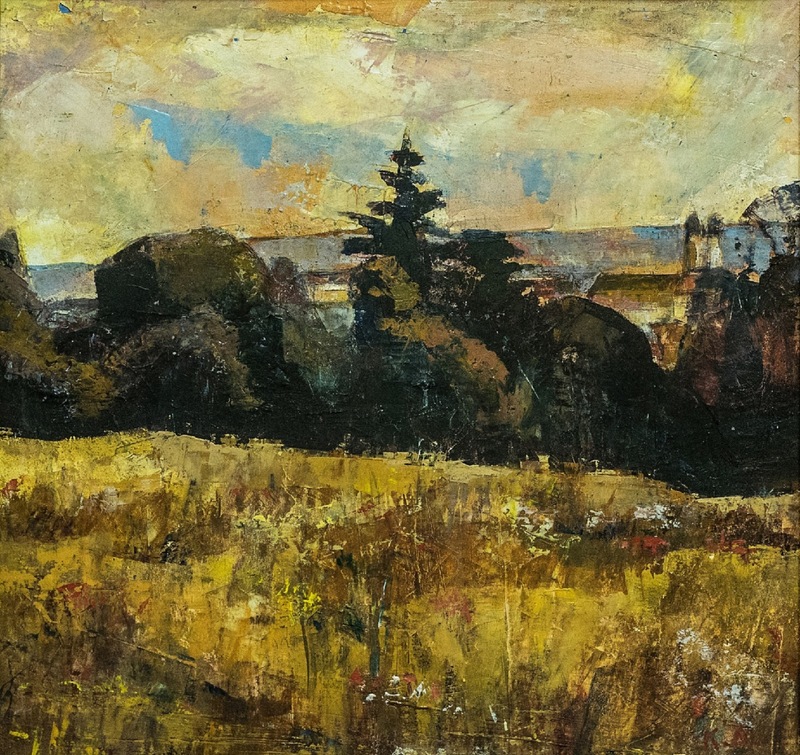 The landscapes presented at the exhibition are mostly made in mixed technique – oil, acrylic, and tempera. 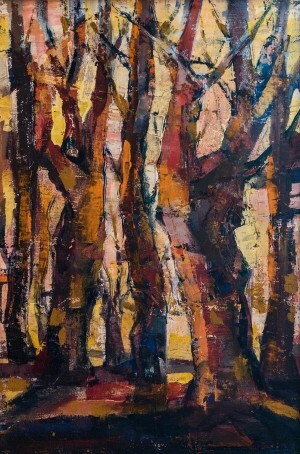 This adds to the pictures a kind of depth, and brightness - to colours. 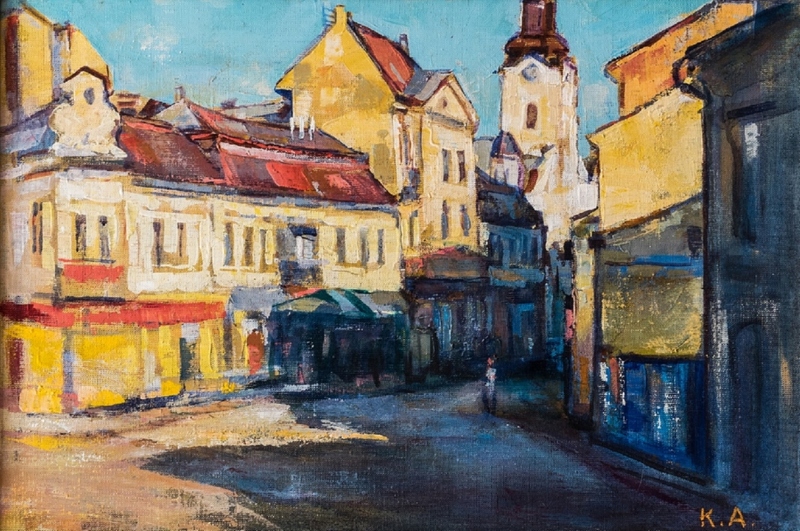 The exhibition "With Love To The Native City" is also interesting because there are several new works that have not yet been presented to the public. 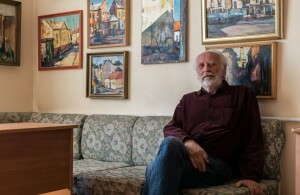 Andrii Kuruts is a unique artist. 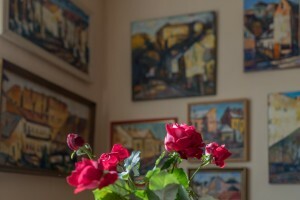 He belongs to the cohort of artists who do not have professional education, he is not a member of various creative unions, but this does not prevent him from creating and constantly developing. 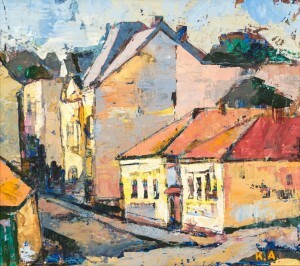 The artist has been painted since his childhood and explains it simply: "I paint because I like it." 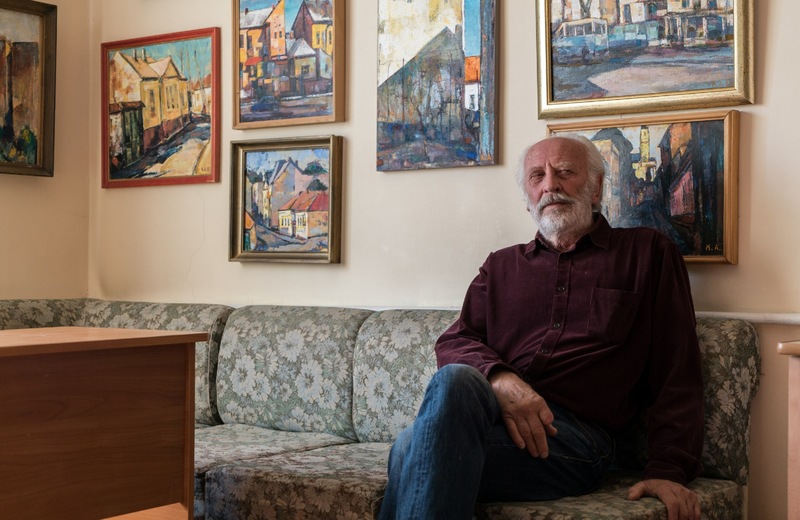 By the way, this is not the first solo exhibition of the Transcarpathian artist. 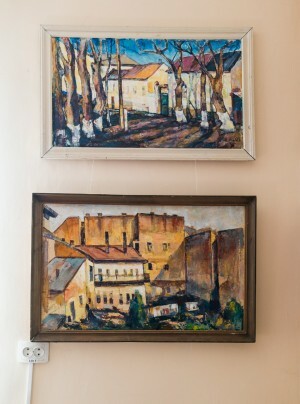 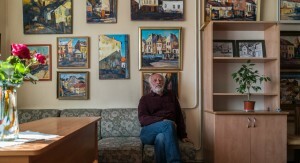 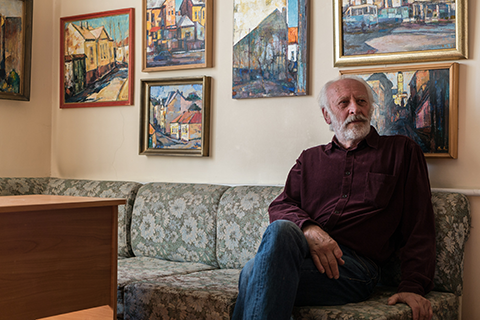 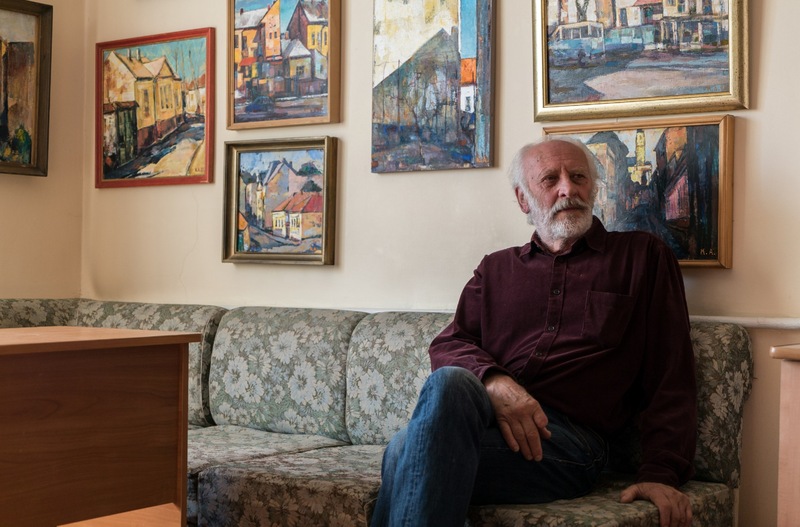 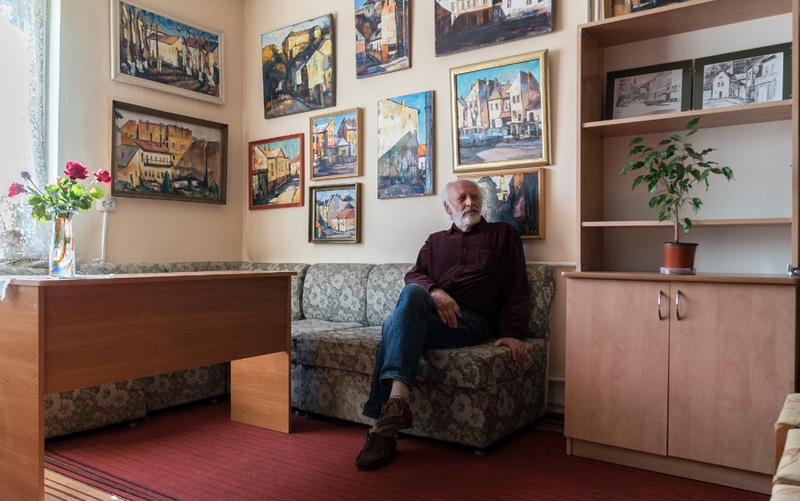 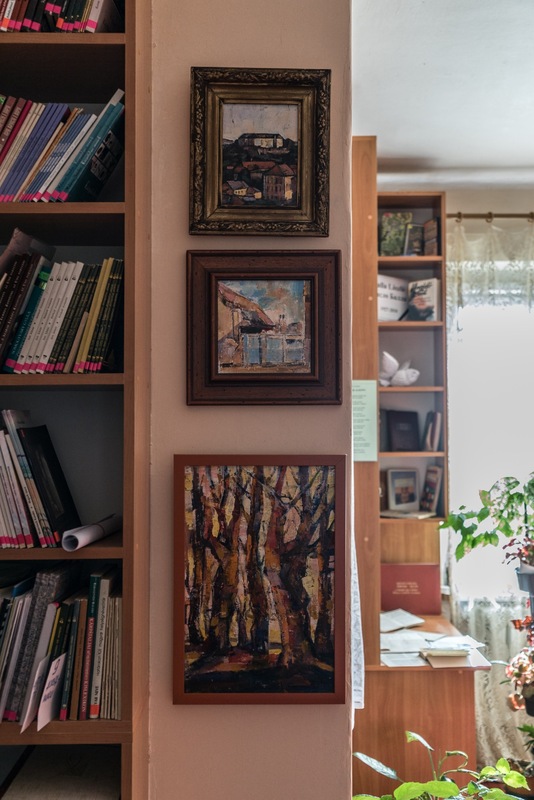 In April, he prepared the exposition at the Uzhhorod gallery "Diptych" – that time the landscapes of the regional centre were also presented. 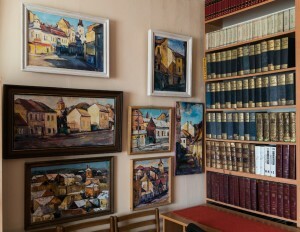 The exhibition received numerous positive reviews. The exhibition will last at least for two weeks.